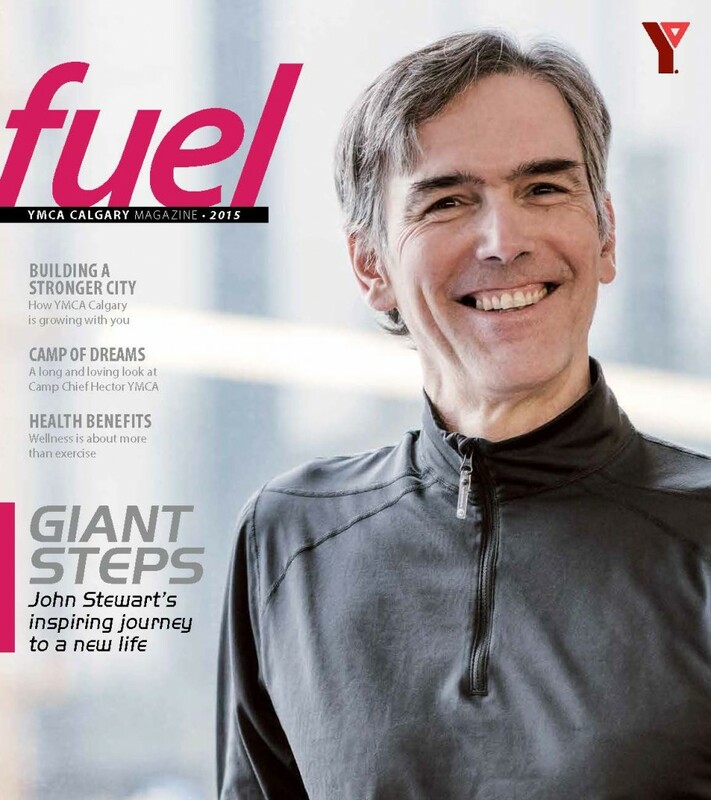 Introducing Fuel, the YMCA Calgary Magazine! Read the first issue here! feel when you get your heart rate up, challenging yourself through physical activity. For us here at YMCA Calgary, fuel is also a word that brings to mind the passion of our staff, volunteers and members to take a 114-year-old organization boldly into the future. In these pages, you’ll learn more about the broad impact YMCA Calgary programs and services have in the Calgary community. This is one of the most exciting times to be part of the YMCA. Through a true partnership with the City of Calgary, we will soon be operating three new Centres of Community, adding to the work we are already doing in our five established branches and in over 60 other sites across town. a future where people of all ages move more, connect more and are energized by the people around them. We’re YMCA Calgary, and this is our fuel. Click here to read the article in full by Alexandra Sifferlin on the Time Healthland website. Hybrid Vehicles: Is It for You? Did you know YMCA Calgary has a Green team? The YMCA Calgary Green Team works hard to ensure our organization is doing its part to ensure the longevity of our planet. YMCA Calgary provides a Green tip each month in our YMCA Today electronic newletter (you can sign up to receive the newsletter on the bottom right corner on any page of the www.ymcacalgary.org website). GreenCar.com has loads of info about hybrid vehicles. CNet.com reviews a whole spectrum of hybrid vehicles. HybridCar.com includes a mileage calculator and explains some of the technology of hybrid vehicles. FuelEconomy.org is from the US Department of Energy for fuel economy information.